A mustard net lehenga with gold embroidery on the borders and an embellished silver tube top. 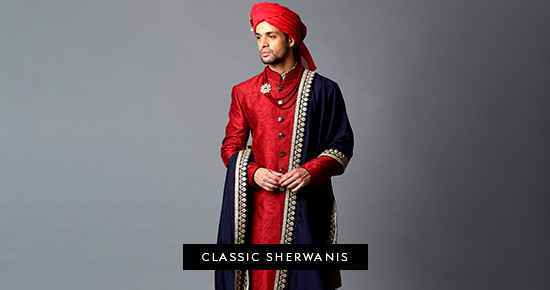 Accompanied by a chic embroidered net cape. 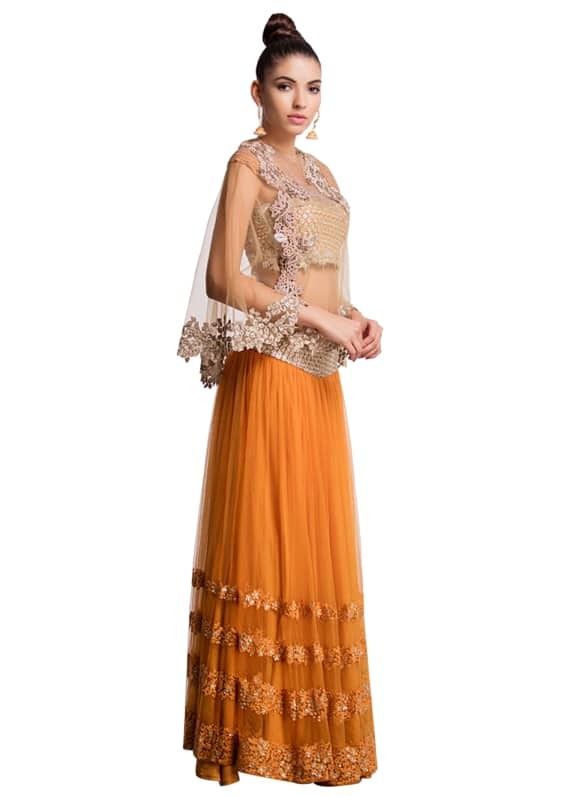 Perfect for any wedding is this exquisite lehenga choli and cape by Ridhima Bhasin. 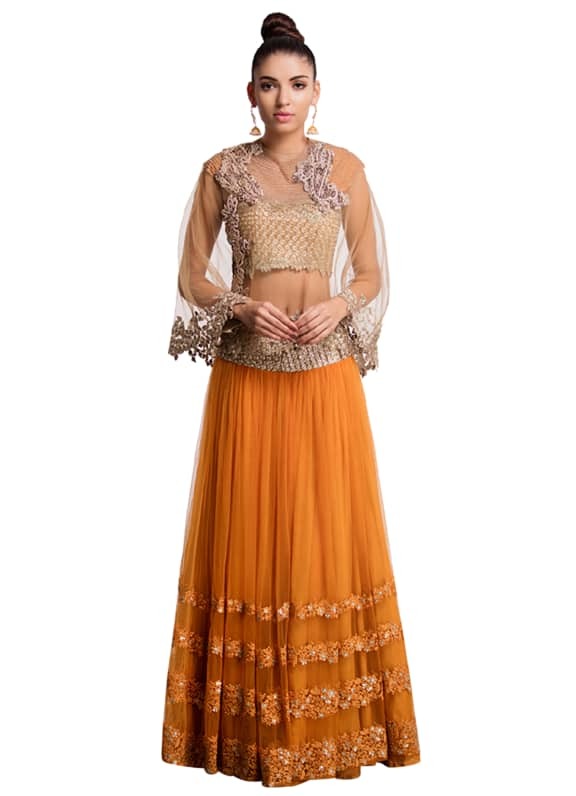 A mustard lehenga ensemble with a beautifully embroidered tube top has a translucent net cape which adds just the right amount of sensuality to the outfit. Styled with stunning gold and pearl jhumki's by Amethyst.